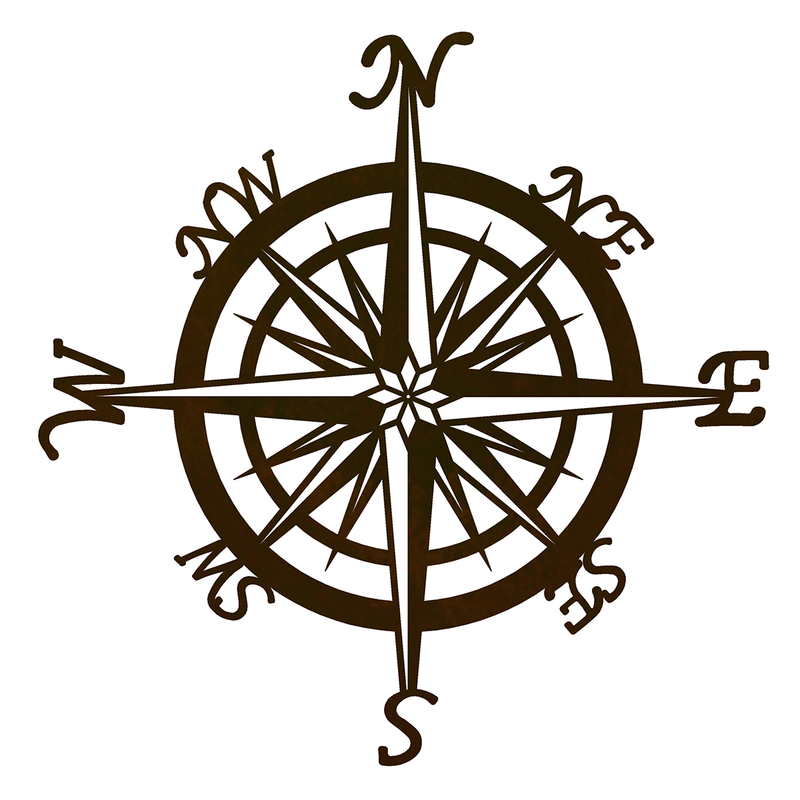 Create nautical style in your family room with the Compass Metal Wall Art. This beach wall art is enhanced with a coastal compass embellished with curvy letters. This beach wall art ships from the manufacturer. Allow 3 weeks. Cannot express ship. For more pieces, we ask you to take some time to review our comprehensive range of beach wall art at Bella Coastal Decor now.